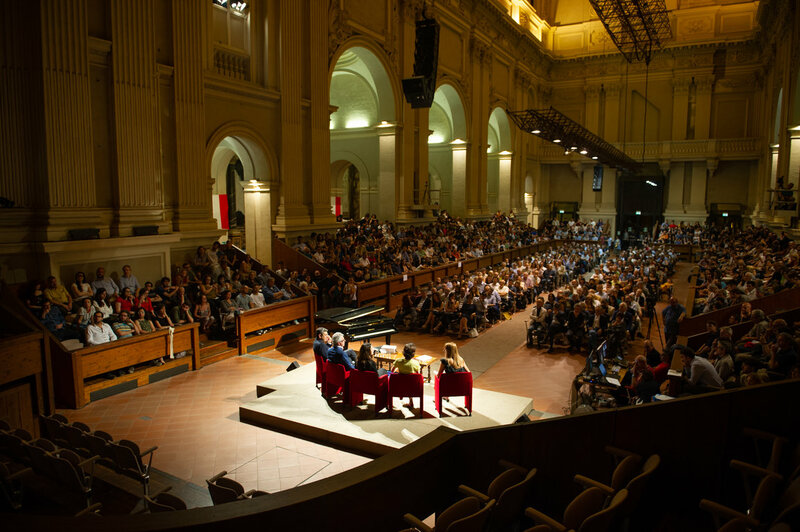 Outreach event with the participation of Fabiola Gianotti (CERN General Director), Marica Branchesi (Gran Sasso Science Institute, recently mentioned among the 10 more influential people for science in 2017), Antonio Zoccoli (Vice President of the Italian Institute for Nuclear Research, INFN), Francesco Ubertini (Dean of the University of Bologna). 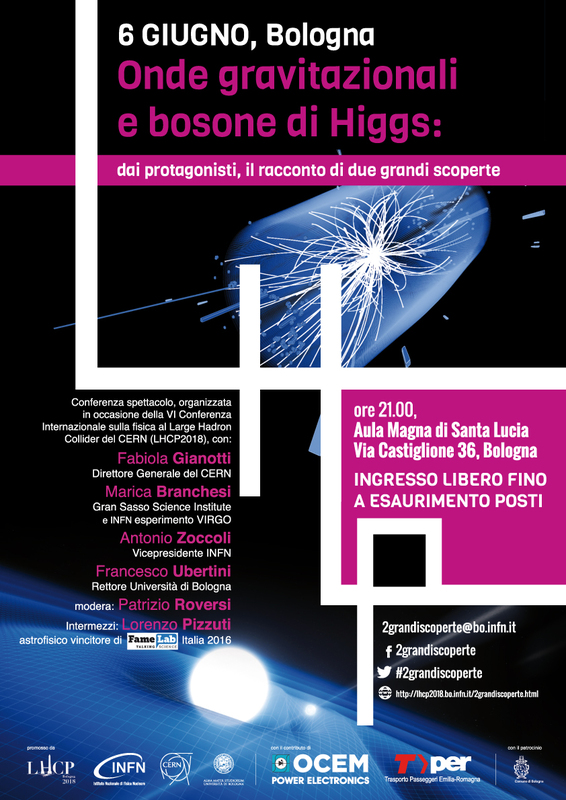 The event aims to present, through the voice of the people directly involved, the history of the two great discoveries of the begin of the century: the gravitational waves and the Higgs boson. Beside pointing out the scientific relevance of the two discoveries, both awarded with the Nobel prize, it will be stressed the fundamental role played by the worlwide collaboration in order to achieve these outstanding results and also discussed the future perspectives and the relevance of the fundamental research for the whole society. The anchorman will be Patrizio Roversi, a popular host of several Italian TV shows. 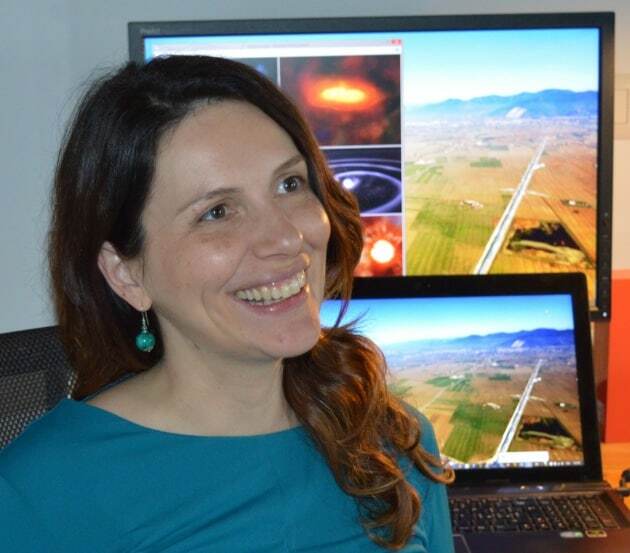 The event will be also livened up by the astrophysicist Lorenzo Pizzuti, the winner of FAMELAB Italy 2016, the Italian edition of the talent show of scientific communication hosted in 32 countries all over the world.